We have been so excited to show this wedding to you! It was our first time shooting a traditional Scottish wedding, in Glasgow, complete with kilts, bagpipes, and a ceilidh - a traditional social gathering with Gaelic music and dancing. It was amazing. 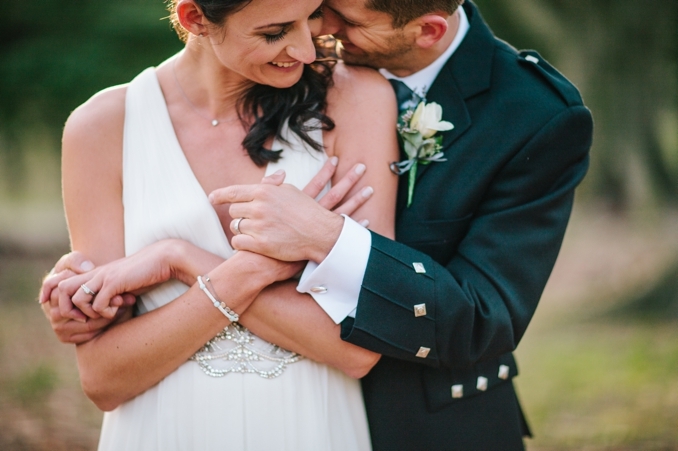 Tamsin and Grant are amazing, and this is their wedding film trailer.